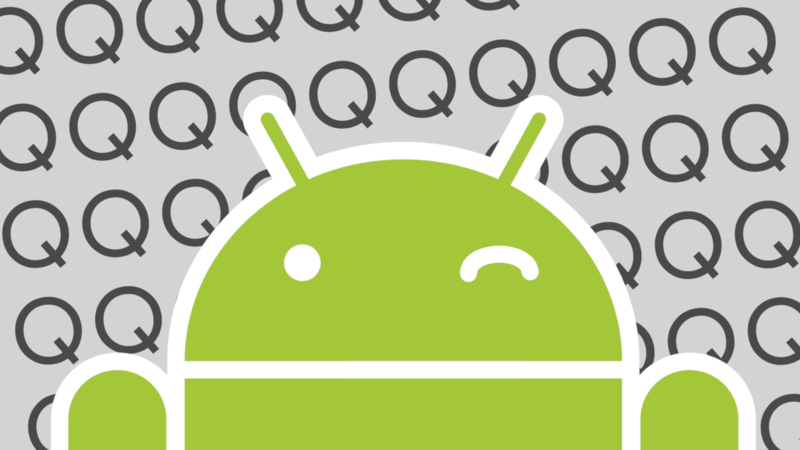 We're likely a couple of months away from the first developer preview build of Android Q, but already we know a fair amount about what to expect from the next major version. Most excitingly, we could be finally getting a system-wide dark mode. We can now say with a greater degree of certainty that Android Q will carry the version number 10, plus we've learned a few more tidbits. 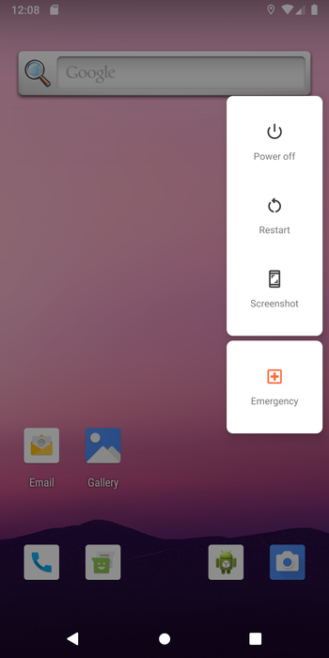 Thanks to a new version of Android Q's System UI APK it received, 9to5Google was able to glean some new details about the upcoming OS release. Since each of the last few versions has been given a new whole number, it's no surprise to see the new demo mode time set as 10:10 (see below). Nothing is set in stone, but that suggests Android Q will indeed follow the pattern and be Android 10. Other strings in the APK point to a new facial recognition UI distinct from the current Trusted Face implementation; that corresponds with the discovery that Android Q will support new Face ID-style hardware. A native screen recording function also looks set to be included. Below the recently redesigned power menu, we'll also find a new button for easier emergency dialer access when the phone is already unlocked (above). 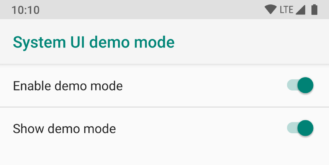 Android Q looks set to include a raft of new privacy features, and among them will be a new quick setting to toggle off all sensors on the device. There may also be a message on the screen whenever an app is using something like your location. Some smaller terminology changes are also expected in the notification shade, such as Manage Notifications>Manage and Stop Notifications>Block, and a new status bar icon for 5G will naturally be added. Finally, support for WPA3 looks like it's arriving in Q. We'll keep our eyes peeled for any further Android 10 news.